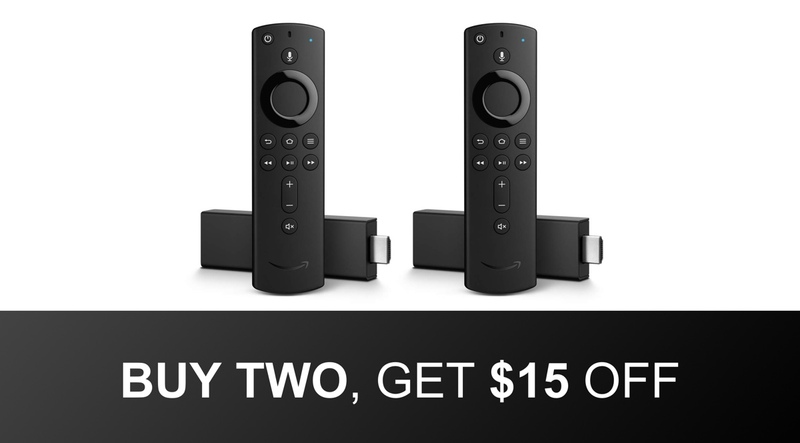 For what is going to be a limited time deal, you can now purchase two gorgeous 4K Amazon Fire TV Sticks and save an impressive $15 during the checkout experience. That means you can pick up two of Amazon’s latest streaming media devices for just $85. The market for streaming devices, such as sticks and set-top boxes, is extremely competitive at the moment. Apple is always there or thereabouts with its Apple TV hardware. Roku will always have its name in the hat with its own array of products. But, like it has done in other sectors with its own internal hardware, Amazon has come through like a bull in a China shop to offer an extremely performant piece of hardware at an extremely affordable and appealing price. 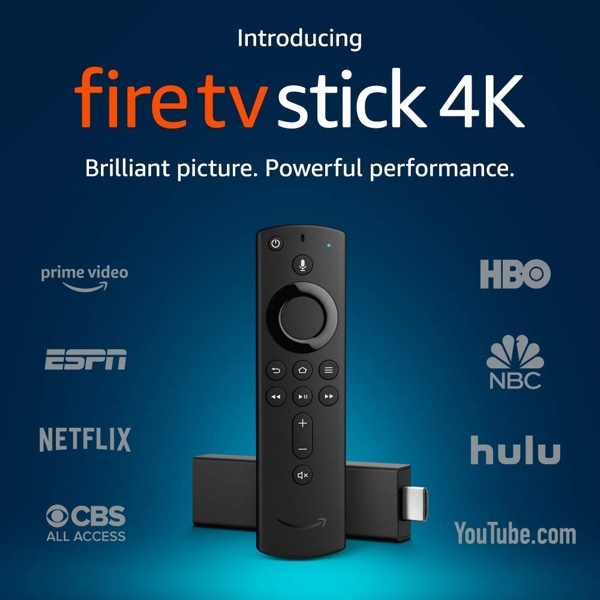 The 4K Amazon Fire TV Stick is that product. It’s lightweight, offers an extremely small physical footprint, and offers beautiful simplicity in the fact that it operates just like a USB flash drive but comes with an HDMI connection to simply plug into a spare HDMI port on your television set. It also comes with a newly designed and very powerful remote control which is equipped with Alexa voice control functionality to allow you to control the TV directly by voice via the remote which sends the commands to the Fire TV Stick. The hardware comes with a newly designed WiFi antenna which has been designed for 4K streaming of content. Which, of course, means that this is a 4K-compatible piece of kit. It gives immediate access to your favorite streaming apps and even comes with improved onboard storage to allow you to download additional apps and games and to ensure that there is space on the stock to store them. Oh, and you can even add Alexa Skills to this that means you can use the Alexa voice remote to control other things in your home, such as smart home accessories. If you love the idea of this stick and want to introduce it into your life, then adding two to your basket and going through the checkout process will apply a limited time $15 discount.